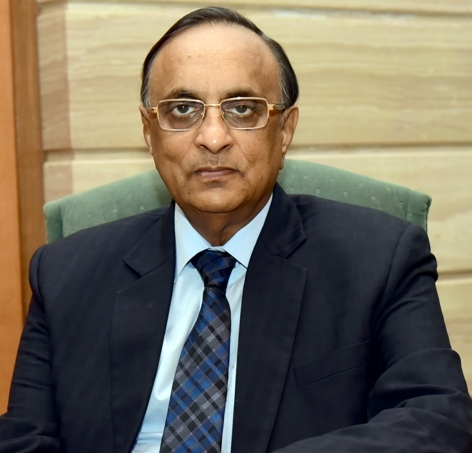 Reacting to the April, 2018 trade data, FIEO President, Mr Ganesh Kumar Gupta said that the exports data is not encouraging. Almost all the labour-intensive sectors of export including gems & jewellery, leather & leather products, RMG of all textiles, jute manufacturing including floor covering, carpets, handicrafts, agri products and many other sector of exports, dominated by MSMEs are into negative territory. 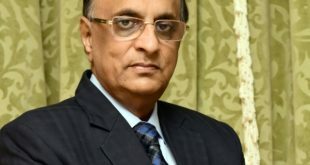 These sectors are still facing the problem of liquidity as banks and lending agencies have continuously been tightening their lending norms and flow of GST refund has also slowed down, which does not augur well for exports in the new fiscal added, Mr Ganesh Kumar Gupta. President FIEO said that the overall cushion provided by the petroleum sector to exports in recent months is also not available in April as its own exports declined by 4.5%. FIEO Chief also expressed his concern on the rising trade deficit, primarily on account of swelling of crude imports bill with further northward movement of prices, which may add to inflationary pressures. Only 16 out of 30 major product groups were in positive territory during March, 2018 including engineering, organic & inorganic chemicals, drugs & pharmaceuticals, cotton yarn/fabs/made-ups, electronic goods, plastic & linoleum and rice have shown positive exports growth during April, 2018. 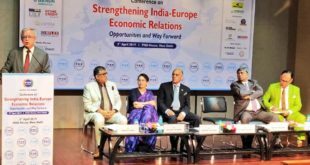 Mr Gupta said that domestic issues including access to credit, cost of credit especially for MSMEs and pending GST refund affecting exports should be seriously looked into as global challenges and increasing protectionism, has also added to the woes of the exporters.